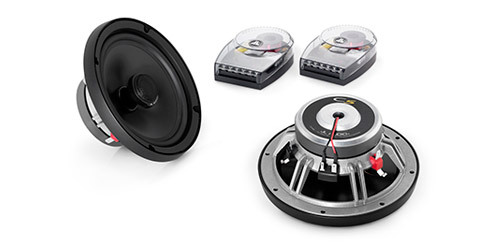 Our In Car Audio expert has been professionally trained to prepare and install all of the JL Audio range. High End Subwoofer for a deep strong base. 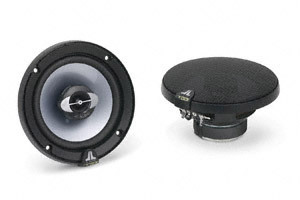 A slim line Subwoofer which is only 2.5inches in depth so ideal for small enclosures. 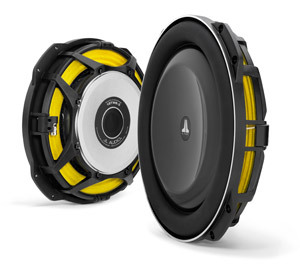 The most popular Subwoofer which is excellent value for money and has a great competition standard. 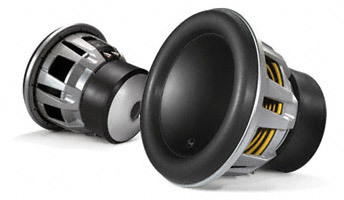 High Definition sound amplifiers, the highest quality amplifier in its class which is also half the size of other amps. 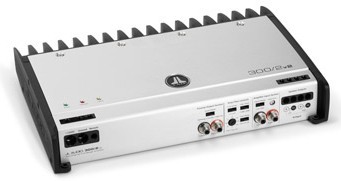 Mid range amplifier providing excellent quality at an affordable cost. 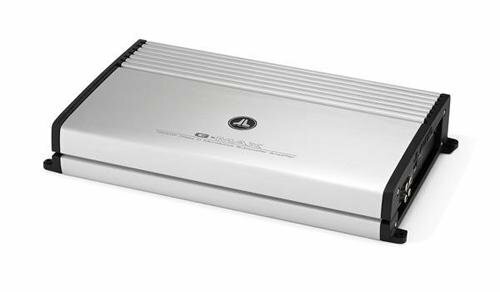 The most popular Amplifier with excellent power rating and sound quality. High End Audio – Brilliantly Refined. Superb mid range audio with a silky smooth sound. 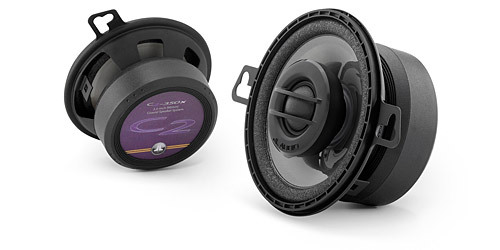 Entry level speakers designed to be driven hard to get the most potential.